Like if it's cold where you are! It's so cold today, and the past few days. I can feel my hands and feet freezing all the time! And you know how that goes, the rest of you shivers! Cold days like this make me wanna salute my body warmers... and since I'd die before I'd use a thermal jacket in the Philippines, I am referring to my body oils. Yes, if you're feeling cold and literally under the weather, take advantage and moisturize! 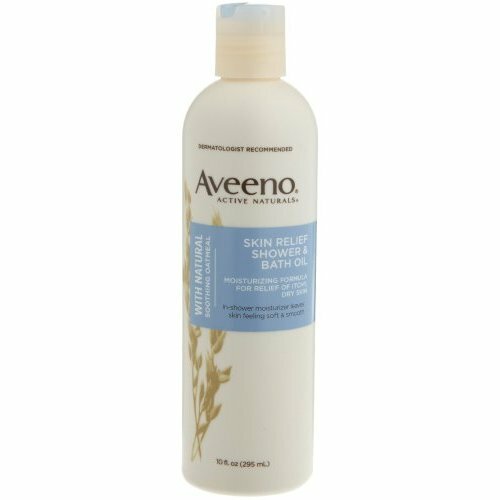 Body oils are super great skin moisturizers because they are convenient to use, easily absorbed by the skin and are economic a little goes a very long way! Best to apply them after you shower while your skin is a little damp (or pat dry with a towel first) so you also lock in the moisture you get from sealing in water to your skin. Contrary to popular fear, I have not experienced a "burn" because I oiled up--I mean, just don't bake yourself, duh, of course you'd get burnt! 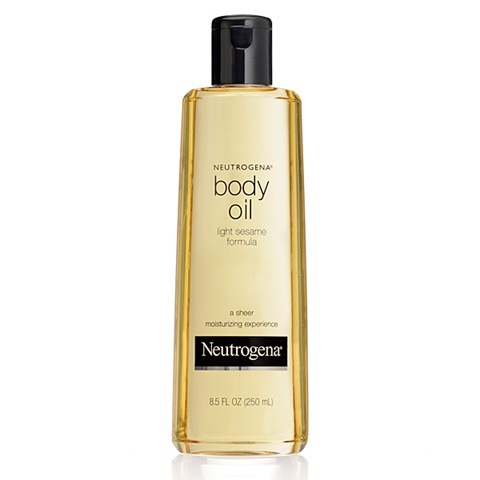 On a regular basis, body oils are great even for outdoor use cause they don't grease up when you sweat unlike lotions. Once absorbed, body oils are pretty much done with their job. They don't betray you with an icky sticky feeling after doing rigorous activities. My mom has been an avid body oil-er and her skin is super great: soft to the touch AND smooth. Compared to my scaly legs (when dry), I can't even!